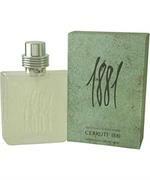 Introduced by Nino Cerruti in 1955 CERRUTI 1881 is a refined woody mossy fragrance. 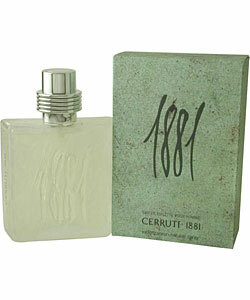 This Perfume has a blend of spicy florals. It is recommended for evening wear.